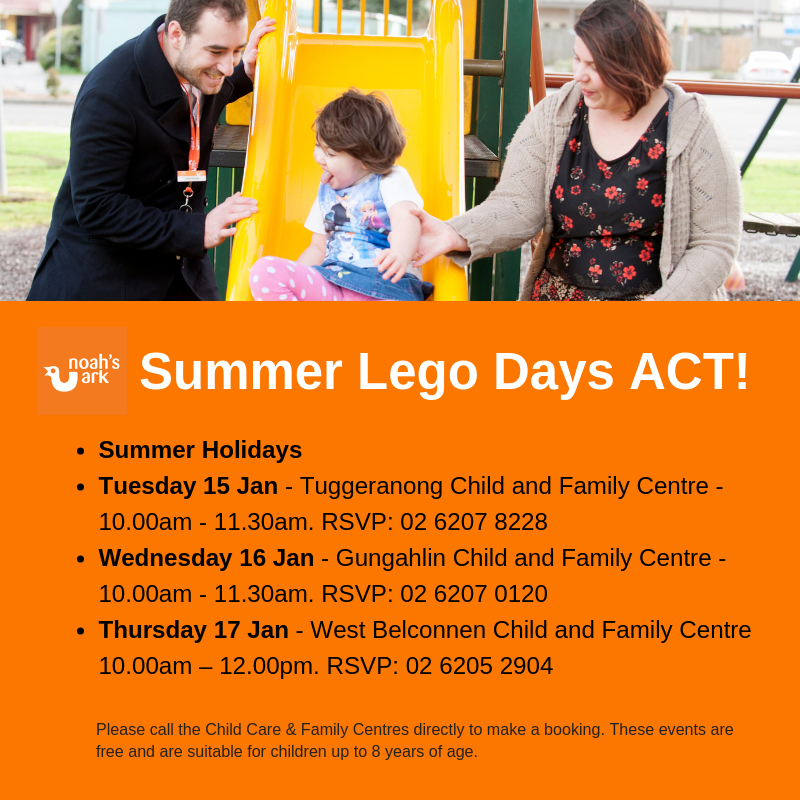 Tuesday 15 Jan – Tuggeranong Child and Family Centre from 10.00am – 11.30am. RSVP 02 6207 8228. Thursday 17 Jan – West Belconnen Child and Family Centre from 10.00am – 12.00pm. RSVP 02 6205 2904. 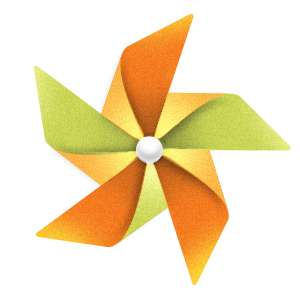 Please call the Child and Family Centres directly for inquiries. These events are suitable for children up to 8 years of age and are free. Treehouse and Noahs Ark Lego day. Monday 14th January – Treehouse, 1 Thorpe Ave, Queanbeyan.